Cultivating and sustaining joy in the spiritual life has received quite a bit of attention in recent years. Pope Francis has made joy a central part of his message, as we see in the encyclical Evangelii Gaudium, The Joy of the Gospel. While joy is often confused with happiness, the two are distinct and not interchangeable. Joy is long-lasting, bears fruit, and triumphs despite challenge and darkness. Happiness, on the other hand, is fleeting and often can be bought or experienced in the short term. This doesn’t mean that joyful people aren’t happy; they very often are. But joyful people know that the wellspring of joy comes from outside of themselves. Joy comes from having a lasting relationship with Christ, who sustains and nourishes us. “With Christ, joy is constantly born anew,” Pope Francis reminds us. (Evangelii Gaudium, 1) This newness is in itself a source of joy. How do you teach joy to children or adults? A creative and practical way that I have found to teach others joy is to use the acronym J.O.Y. : Jesus. Others. Yourself. If you live your life and put Jesus and others ahead of yourself, then you are on the path toward living a truly joyful life. This doesn’t mean that you won’t have bad days or times of doubt, confusion, or suffering, but if your hope is in Christ, you will never be disappointed. I created simple J.O.Y. cards to help my students cultivate joy, and I was surprised by their popularity. These cards also gave them the means to live a joyful life. 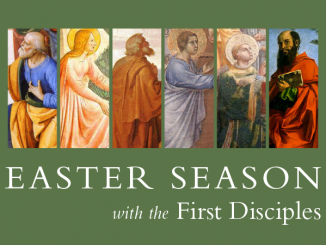 You can change them depending on the liturgical season or grade level, and you can include ideas and practices likely to appeal to different ages. Each card has a section labeled “Jesus,” “Others,” and “You.” Each section offers space to write different suggestions for cultivating joy. Spend some time alone with Jesus in prayer. Attend Mass with your family or a friend. Open up the Bible. Choose a passage to reflect upon. When you take the Eucharist, thank Jesus for this moment in the silence of your heart. Read or study a Catholic book with your friends. Handwrite a card to a friend or neighbor. Thank grocery cashiers by name. Say a prayer for those around the world who are not free to practice their faith. What am I struggling with at the moment? How can I give this struggle to the Lord? What is one way that I noticed God’s presence today? Pause and give thanks. Thank you, Father, for being with me today. Help me to follow you and give me strength. I ask this in your name. Amen. Encourage your students to take their cards home and share them with their parents. 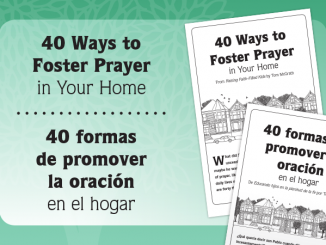 Begin your lessons with prayer and faith sharing around these cards regularly to encourage their use. These simple but meaningful ideas lend themselves to beautiful and intimate sharing. End the lesson with a prayer of thanksgiving focused on joy. Fill out the form below to receive free J.O.Y. 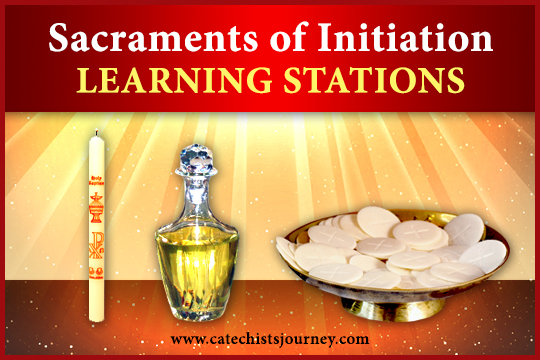 cards to use in your classroom or parish setting. What is you experience using the J.O.Y cards? What are some other ways you incorporate prayer and joy with your students? 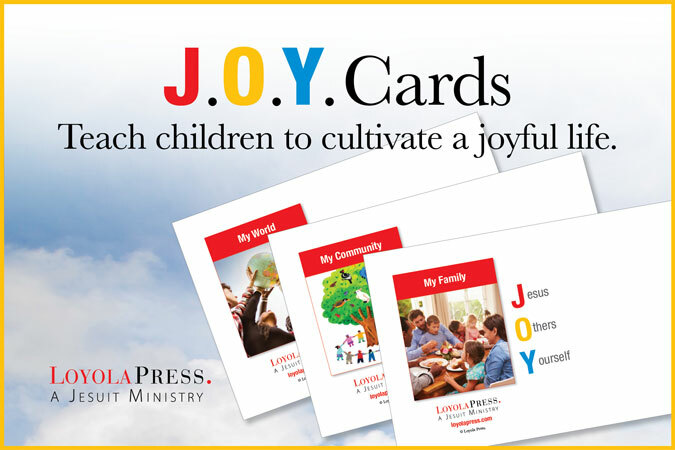 I would appreciate seeing samples of how these JOY cards have been used. Is that possible?